‘Mira’ was waiting outside Kalayaan in tears with a small bag containing all her belongings one morning. She had run away from her employers’ house in the early hours and had found her way to Kalayaan using the address slipped to her by another domestic worker working in the same apartment block as her. Mira grew up in a small village in the Philippines in a large and poor family and had made the hard decision to approach an agent for work overseas to support her family. In return for her first four months salary she was found a job in the middle east and was taken to the UK by these employers when they came to visit a family member working here. Mira had been working around 16 hours a day with no time off at all. She shared a room with the children and had no private time or space for herself at all. She kept all her belongings in a small space under the washing machine. She ate only leftovers after the family had finished eating and as they often went out to eat in the evening went hungry. She was forbidden from cooking additional food for herself. She was frequently screamed at and was emotional describing her working conditions even many weeks later. While Mira had been paid £100/ month in the middle east, three months into her time in the UK she had received nothing and she was desperately worried about how her family were surviving without her remittances. Mira’s employers had always kept her passport and her ‘trigger’ for running away was her finding that it had been left out and her taking the opportunity to ‘steal’ it back. In spite of her tearful and scared state Mira was excited when she came to Kalayaan because she had her passport in her hand and she had seen in it a domestic work visa. However, when we looked at her visa we had to advise Mira that it was a ‘new’ overseas domestic worker visa, issued after April 2012, which meant while she was still within its 6 month validity period she was prohibited from changing employer and it was not renewable beyond this time. Therefore there was no option within the immigration rules for her to remain in the UK. Mira was desperate, telling us that there was no way she could return to the Philippines without earning some money. She explained that were she to return she would be in a worse situation than ever and would have no option other than to indebt herself to any agent who would again send her overseas to work. Kalayaan found Mira legal immigration advice and have referred her into the NRM, at best she will receive a 45 day reflection period. We have found her temporary accommodation and her lawyer is looking at arguments which can be made for her to remain. In the meantime she is dependent on the charity of others. In similar cases to Mira’s the workers have disappeared, being driven underground and criminalised by their immigration status. 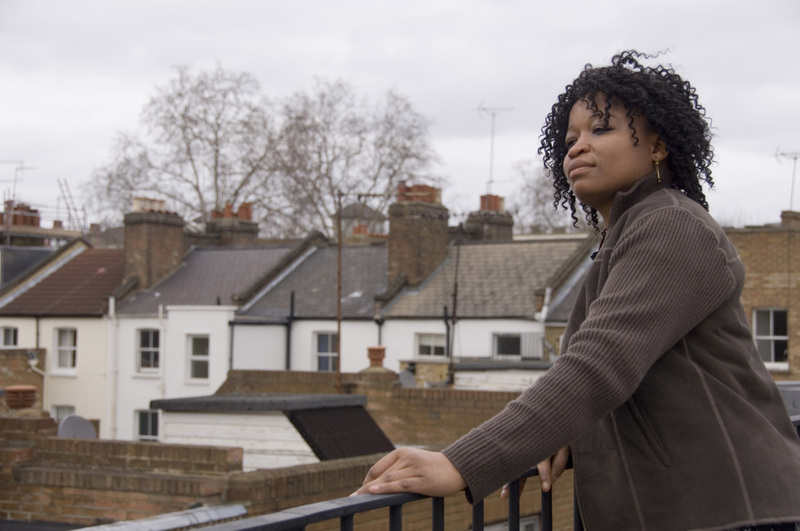 Migrant domestic workers in the UK (known as Overseas Domestic Workers, ODWs by the UK Border Agency) have long been recognised as being especially vulnerable to exploitation including trafficking. In 1998, in recognition of this vulnerability, the then UK Government introduced the ODW visa which offered some protection to migrant domestic workers. The sole motive for the new visa appears to be the Government’s aim to reduce migration to the UK from outside the EU. Migrant domestic workers who are allowed to apply to renew their visa do not fit well with the current immigration policy. However the Government is also not keen to dissuade wealthy employers visiting the UK from coming by preventing them from bringing their domestic staff.